benjaminkelley wrote: I've been down Armour a couple of times since last week and noticed the parked cars mostly within the lines. A few hanging over but not totally obstructing. I'm surprised everyone has done so well considering the lack of signage. And shouldn't be an issue once the bike symbols are painted in the lanes. It looks like an enlarged gutter for now. 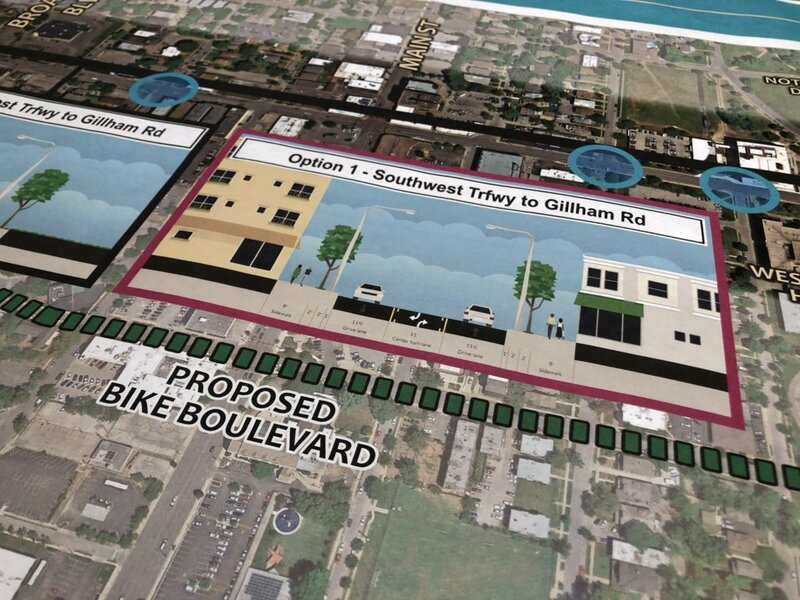 Open house on the Gillham bike lane proposal tonight! 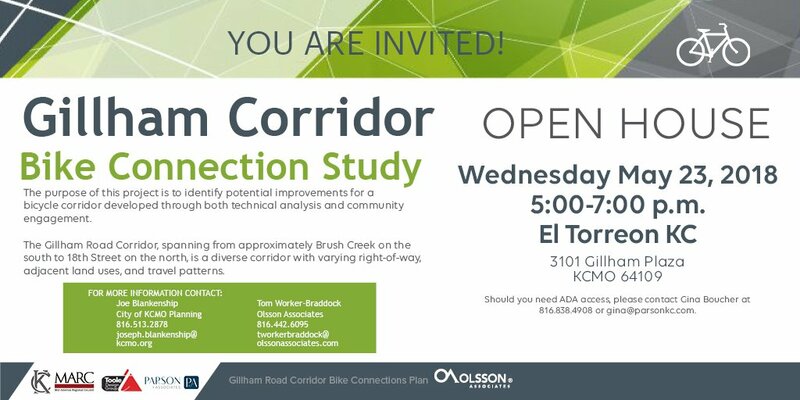 Armour Road (NKC) bike lane meeting 5/31! There is a misguided movement in this town to stick bike lanes everywhere. Unless they are protected, they are meaningless and anyone with sense would take a side street, when possible. Paseo, in most places, is a very dangerous road for bikes. And there are usually quiet adjacent side streets available. Swift is another ridiculous example. Additional "bike parking" regulations for businesses and wasted money on street markings that wear off within a year are the kind of things that turn people into political extremists who end up voting for nitwits, even if it's against their best interest. The advocates claim it is progress, but it's really a waste of money, resources and efforts. I cannot believe these things make more people bike. Real, true protected bike lanes are another story, but they are so rare around here. If you haven't made your comment in support of parking protected, please do so immediately! 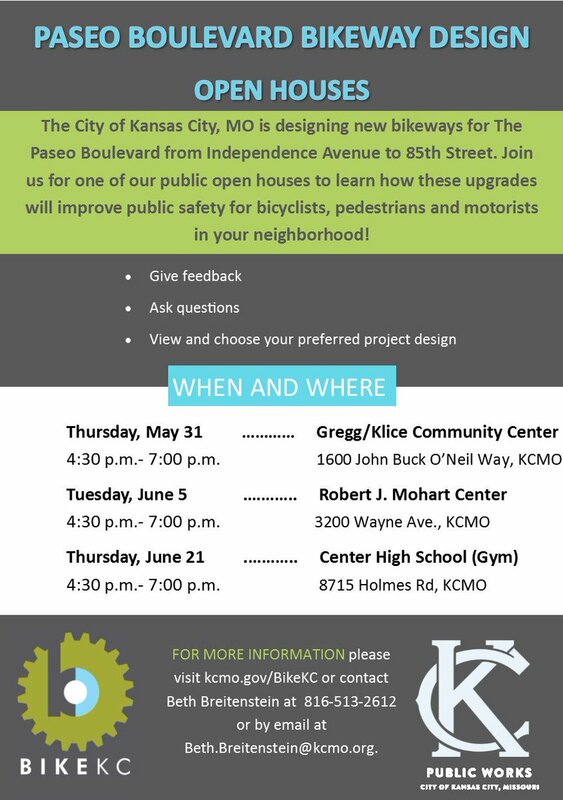 Email joseph.blankenship@kcmo.org or tweet @BikeKC. They could have taken one side of paseo and made it a nice bikeway....the street has no traffic. Why the heck was that scraped? KCPowercat wrote: They could have taken one side of paseo and made it a nice bikeway....the street has no traffic. But yeah I can totally believe that...sadly. So more horse and buggies? People live on both sides of Paseo. It would seem obvious that property owners would want to access their property, no? I was looking over the Complete Streets survey and the SW Trfy and 39th St proposals both mentioned a possible bike boulevard on 40th. Does anyone know if additional info is available about this? It looks like they are wanting to put bike lanes in every major street but 39th St is too narrow so they put it in 40th. 39th is already too narrow for both traffic and parking in several locations west of Southwest Trafficway. In a couple of locations buses wait for oncoming traffic to clear before proceeding. 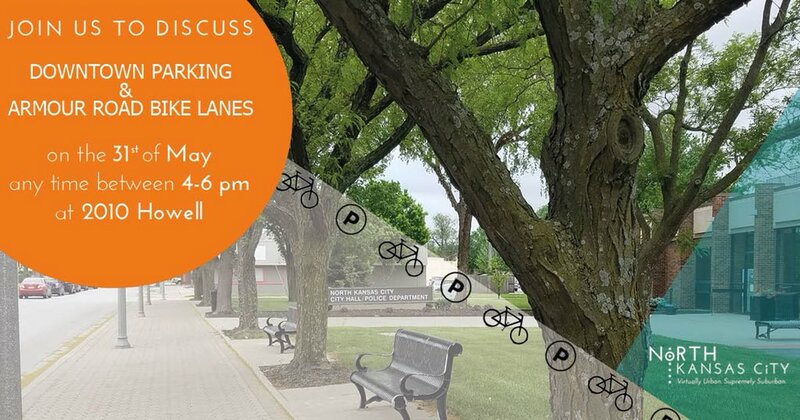 Parking needs removed/reduced then you have room to widen the lanes and add bike lanes. The Complete Streets proposal only applies from SW Trfy east (to Troost? ), not the congested part from SW Trfy west to State Line. West 39th St business owners would revolt if you took away on-street parking. I like the idea of using 40th for a bike parkway, especially if they can do something about the cramped spaces through Volker. East 18th is getting repaved now and will finally get the bike lanes that were part of the "downtown loop" project.